ENTEBBE – The Ministry of Agriculture has entered into a $1 million (about Shs3.7bn) partnership with the African Agricultural Technology Foundation (AATF) to regulate the quality of seeds in the country. 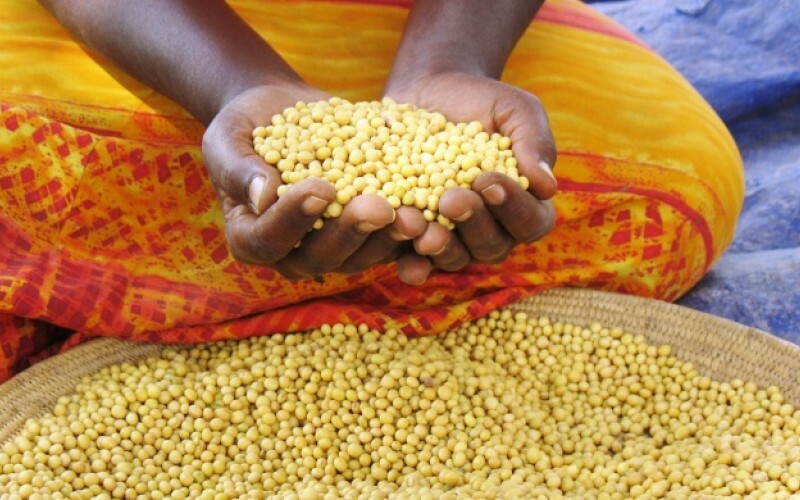 The commissioner for crop inspection and certification at the Ministry of Agriculture, Mr. Paul Mwambu, said under the partnership, all companies selling seeds to farmers will be registered for easy regulation. There has been an uproar from farmers about the quality of seeds on the market, which they said are leading to poor yields. And on Wednesday, Mr. Mwambu said the partnership will see the creation of awareness on the existing laws and regulations about seed management. “Following continued complaints from farmers of poor quality seeds around the country we are set to register seed companies that are selling seeds to farmers. Farmers have been complaining on the quality of seeds they have been getting, some have not been growing. We need to ensure the quality of the seed is up to standard so all seed companies will have to apply online,” he said at the signing of the partnership at the ministry offices in Entebbe on Wednesday. “The ministry will be picking samples from different areas during the two-year project which will improve on the quality of seed available,” he said. According to the African Seed Access Index 2017 report, large volumes of fake seeds that are not certified continue to be sold openly on the market. Agricultural experts and civil society blame the challenge on the absence of the national seed policy. Currently, between 30 percent and 40 percent seeds on the market are estimated to be counterfeits. Uganda has the Seeds and Plant Act 2006, the Plant Variety Protection Act 2014, Seeds and Plant Regulations 2011, the Plant Protection and Health Bill 2010, and the Biotechnology and Biosafety Bill 2013.